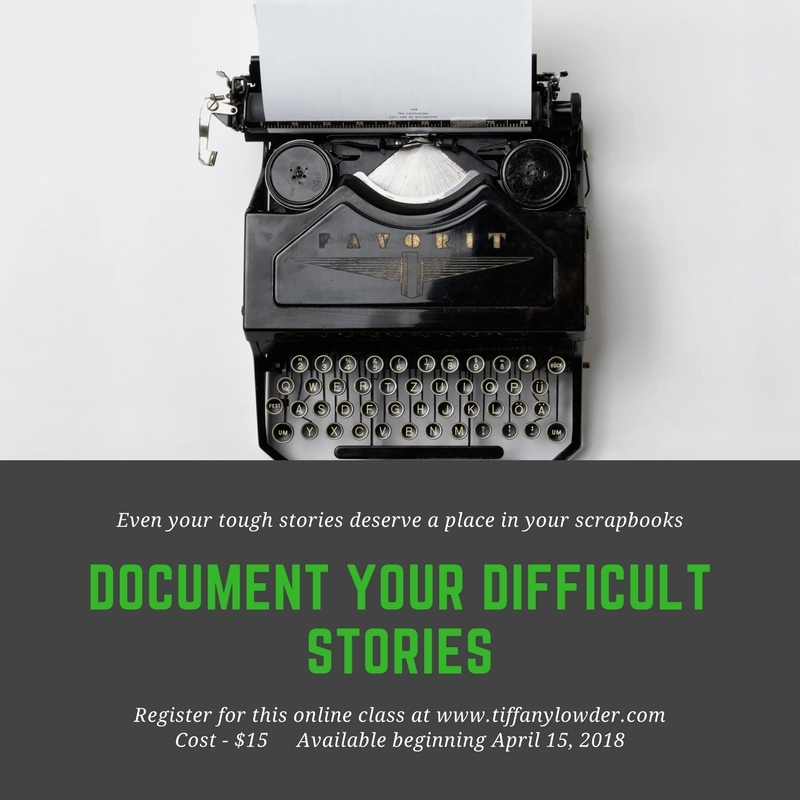 Join me as I share with you five specific strategies for documenting the most difficult stories of your life. This class is primarily comprised of written content, but you also do have an introductory and concluding video as well as still photographs of the project and a video flipthrough of the completed album. I also encourage you to join our private Facebook group, so you can ask questions, get inspiration from others, and share your own projects in a safe environment. If you encounter any difficulties, or if you do not receive the email with the course link within 24 hours, please contact me via email at alowderlife@gmail.com. I always appreciate your feedback and input about class design and scope. Thanks so much for supporting my creative business by purchasing this class! Yaass, I've been looking forward to this one!